This past Sunday was Grandparent’s Day and all I could think about was my own Nonni (grandparents) and Bisnonna (great grandmother). 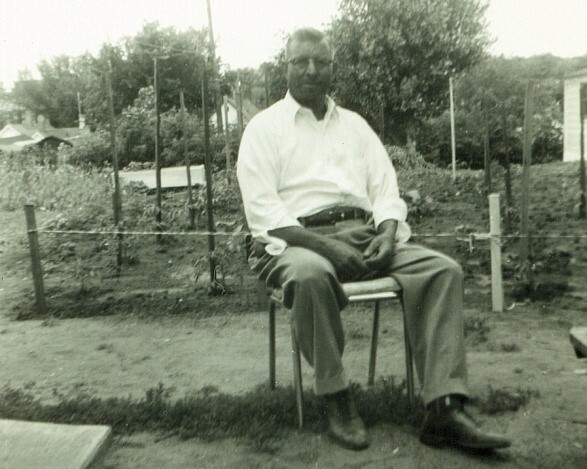 I grew up with one grandfather, 2 grandmothers and 1 great grandmother, all of whom were Italian. 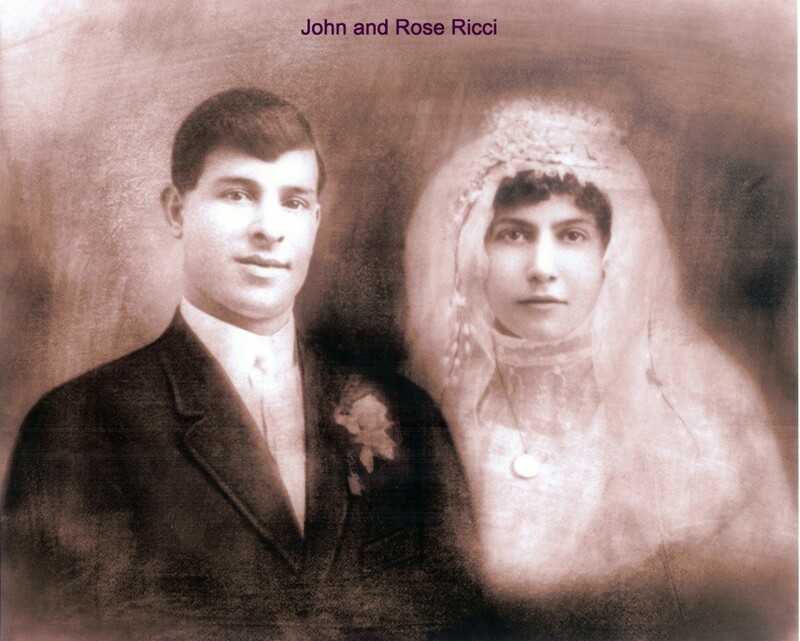 Nonna and Grandpa Ricci raised 9 children of their own plus 3 more nipoti (nieces and nephews) during the Great Depression. 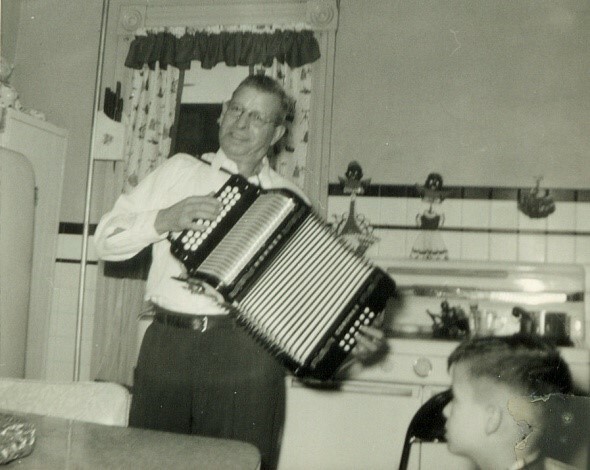 Grandpa loved his wine and loved his fisarmonica (accordion), his “squeezebox” as he called it, and he played it for all the kids. The kids, yes there were always kids around. In my generation we had 32 first cousins! Every Sunday after mass we would go to their house and hang out together in that tiny little home. The adults would have some Anisette licorice liquor and biscotti while we had toast or cookies. In the summer we would play hide and seek in the tomato garden. Remember the Godfather scene in the garden? Ours was like that. We loved being there. Our cousins were our best friends. On my mother’s side there were less cousins and more zii, aunts and uncles. It was a matriarchy. 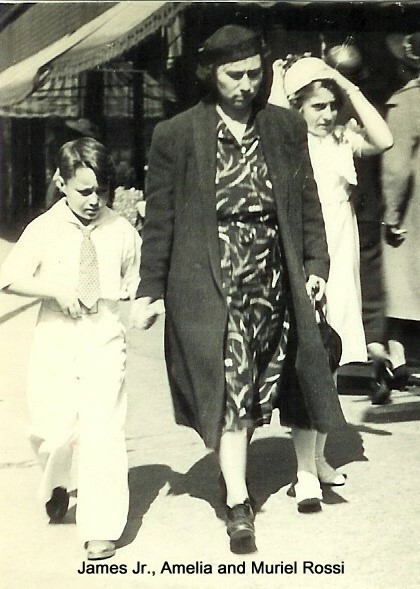 I am still not sure whether my grandmother or great-grandmother was in charge. 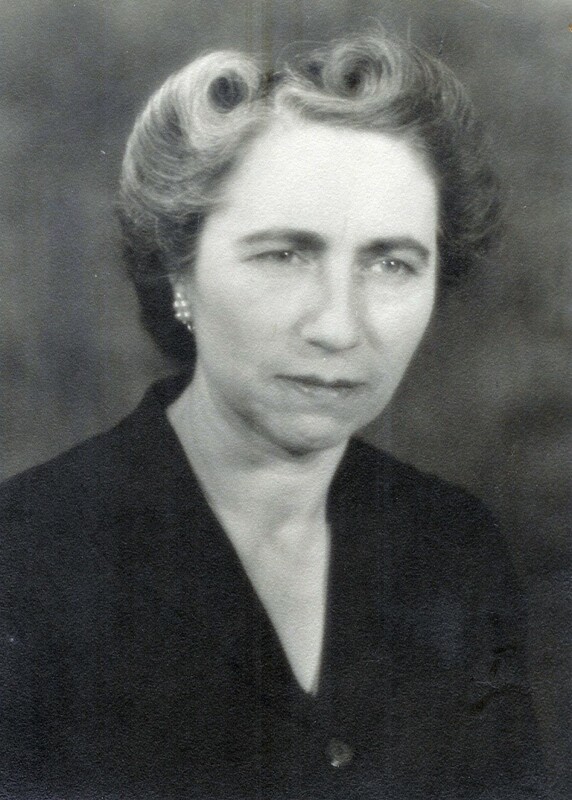 Orfilia was my great-grandmother. She spoke broken English and never learned to read or write. She was always cooking. 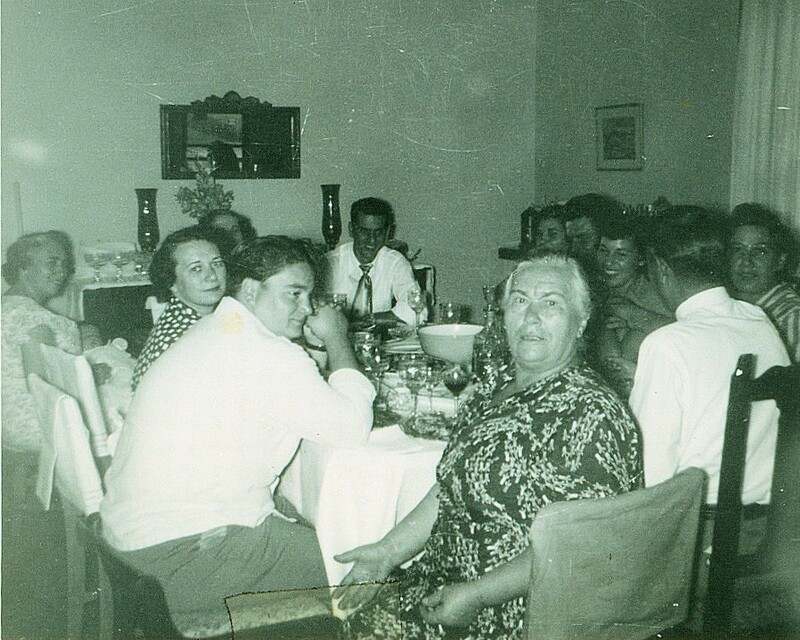 On holidays she would make homemade pasta such as gnocchi or ravioli for 30 people. I would help her cut the ravioli and would often sneak a raw one. She would get mad and say, ”No! Now I hava to conta the ravioli again! Basta Maddilena! No more!” Why did she count them? And if we ever sassed her she would chase us around the house with a bar of soap. My brother Jim and I would lock ourselves in the bathroom. She would pound on the door and say “Ok. You coma outa the bataroom now and I giva you the Ivory soap. Iffa you no coma outa now I giva you the Palmaliva sopa. Capisce?” We hated the Palmolive Soap, but we adored her. Amelia was our grandmother. We called her Mama. She was in charge. She wasn’t the great cook that her mother was but she could make cookies like no one else. And they were always perfect. For my wedding she made 3000 cookies in 3 weeks. Mama lived upstairs in a small apartment with no air conditioning. She was always cooking and cleaning and cooking some more. It was hot in there in the summertime. So she would ditch her long skirts and wear boxer shorts around the house. She also had black, corrective shoes that looked like the precursors to Doc Martins. She made her own fashion statement. My Mama wore boxer shorts and combat boots! When my cousin Richard (who called Amelia “Auntie Ma”) made his first trip to Vegas, he hit it big. I was at Amelia’s home when she received a phone call. And started laughing so hard I thought she was losing it. She asked the man on the phone to repeat what he said and we both listened. The man was from Western Union. He was laughing too as he read the telegram from Richard. It said, “Dear Auntie Ma, here’s $3500. Buy yourself a new pair of boxer shorts!” We all laughed so hard. She was special. I miss them. I miss their eccentricities, their Italian behavior, their laughter and their love. Our children will never have the experiences we had with these individuals. They are losing their heritage as we begin to blend with the other Americans and we marry non-Italians. For me, I think I crave that Italian heritage. And I feel it when I visit Italy and my family there. It is like a warm hug from Grandma or Mama. It is Grandpa Ricci playing music and dancing with his grandchildren. It is a piece of our past that is in our DNA. It helps us know who we really are and who our grandparents were. When I arrange travel for Italian-Americans through my business, Take Me Home Italy, it’s the same feeling – that warm Italian hug – that I want them all to experience. Even the non-Italians should experience the authentic Italy the way our families feel it. I can help them get there and I go there repeatedly myself. I always feel my grandmother Amelia with me when I am there. I hear her laugh. I feel her love. And I know I am home.